Selecting the right equipment to purchase can be a daunting task, and making an incorrect choice can be very expensive. 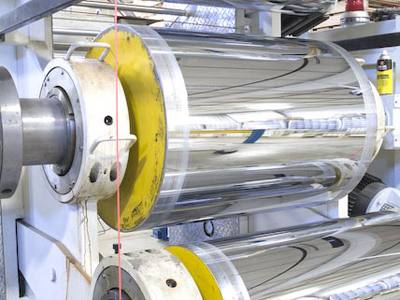 The team at Pro Ex Extrusion has over 50 years of industry experience and has worked with virtually every extrusion equipment manufacturer’s products. Let us put our expertise to work for you. We will guide you through the process of selecting the proper equipment that will be most efficient and effective for your particular operation.